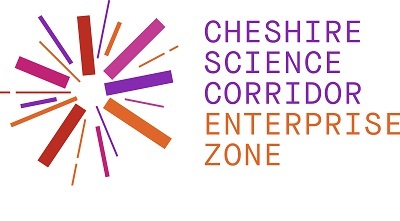 Cheshire and Warrington Local Enterprise Partnership (C&WLEP) is seeking to appoint consultants to prepare an overarching investment value proposition for the sub-region along with a specific value proposition for the Cheshire Science Corridor and the LEP’s six key target sectors. Cheshire and Warrington has recently launched its refreshed Strategic Economic Plan which sets out the sub-region’s growth ambitions to 2040. The refreshed SEP sets out the high-level vision and aspiration to double the size of the Cheshire and Warrington economy by 2040.